For years white people rushed into places of poverty, gave a lot of money, built their buildings and showed them how things ought to be done. The end result was that the people themselves were in some ways hurt more than helped. We call it a system of Christian welfare. 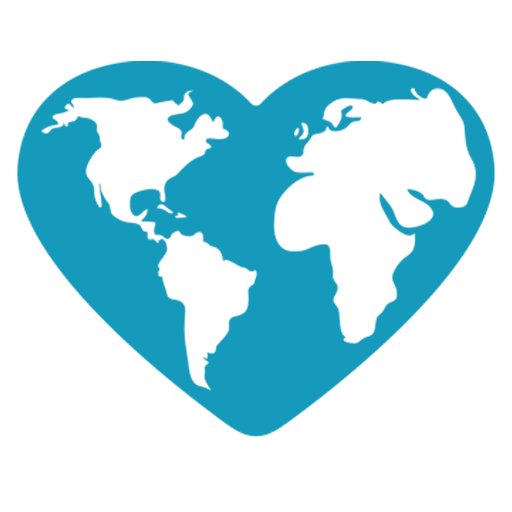 At Worldhope.us we want to empower our people; empowerment is one of our guiding values. We help with resources, but we don’t send white people to lead. We raise up indigeneous leaders and work alongside them to build buildings, grow the crops, raise animals, build a micro-enterprise business and provide guidance. We equip them. They make money, improve their living conditions and diet. Their smiles tell it all. There is personal pride in what they accomplish and dignity is uplifted as they see what they are capable of. We start from a very young age by getting the children involved. They are learning important skills so one day they can be self-sustaining, passing their knowledge on for generations. There are many things to learn about everyday life. It is more than gardening and managing the animals etc. 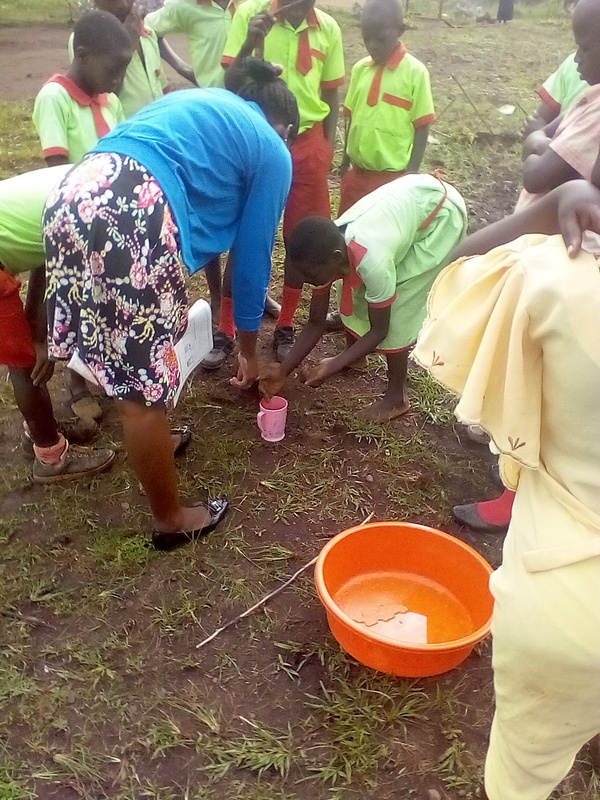 We also teach them how to be proactive in their environment to avoid diseases. 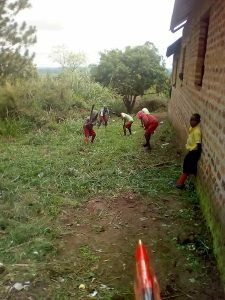 In the picture, children are clearing brush around the campus so that the mosquito population can be controlled. Beyond that, they are taught about personal hygiene and how to cook. It’s a long list of things we learn as children that are passed on from parent to child. Many of our orphans come to us without being taught basic life skills, so we expose them to many needed skills sets for daily living. We ensure they are ready to live independent lives. WorldHope.us exists to bring health, education, truth, and empowerment to extremely vulnerable children.